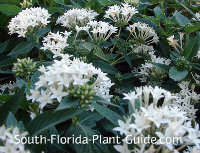 Planting South Florida annuals is a nearly year-round tradition to brighten up the landscape...the trick is knowing which ones to plant when. 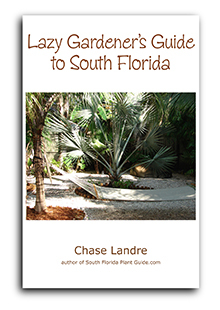 South Florida has 2 basic annual seasons - winter and summer - with different plants for each one. 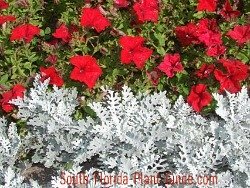 Although the annuals are the same ones you may have planted for summers up North, certain ones do best here in winter's cooler temperatures - a climate similar to a Northern spring and early summer. ANNUALS TIPS: Winter annual plants can usually live through spring, but plant them too early in the fall when the weather is still hot and they may not make it. If you buy during warm autumn weather, place things like geraniums in partial shade where they'll only get morning or dappled sunlight. 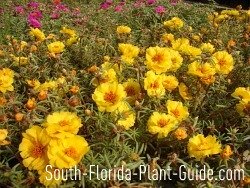 Sometimes South Florida annuals will surprise you and live for several years...especially if you plant them where they'll be protected from summer's blazing sun. 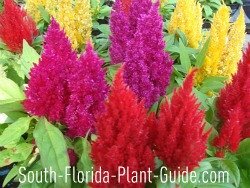 To keep color in your landscape throughout the year - especially in autumn when summer annuals have run their course and it's too early for winter ones - have some perennials in the garden. Buy from plant nurseries - they know their stuff and carry annuals when it's time to plant them. Beware of box stores...the information on the little plastic insert in each pot doesn't necessarily apply to our subtropical climate or our actual annual seasons. When is summer (winter, spring) in South Florida? 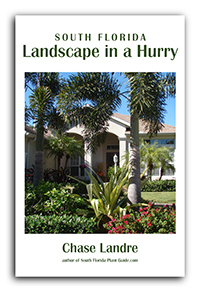 If you're new to South Florida, you may not realize that seasons here are mercurial. For instance, some years we have a nice cool spring - and other years it's winter one day and summer the next. Consistently cooler (or warmer) temperatures indicate the seasons have actually changed. In a typical year: Spring - April through early May. Summer - mid-May through early October. Autumn - mid-October through early December. Winter - mid-December through March. What happened to impatiens? 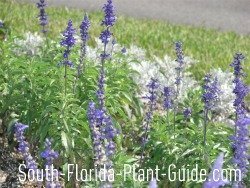 Florida was hit several years ago with downy mildew, which devastated this beautiful annual. 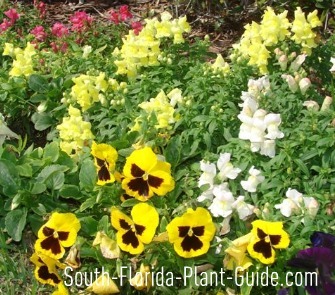 You can use Sunpatiens, a larger variety that takes lots of sun, but it doesn't have the same look or spreading habit. Unfortunately, our beloved impatiens is gone from the marketplace, though growers are working hard to develop cultivars immune to downy mildew. What exactly is part sun or part shade? 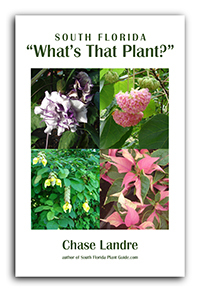 See Plant Light Requirements in the Gardening How-To Section.